Create a memory like this and many others that come with enjoying the great outdoors by preparing now for the fall seasons. Colorado Parks and Wildlife's brochures for big game, sheep and goat can help and are available now online. In addition, CPW's online application period and secure license application portal is open now until 11:59 p.m., April 5, 2016. Check out http://cpw.state.co.us/learn/Pages/PlanYourHunt.aspx to find all the resources CPW has to offer hunters to complete their applications now. "Sports men and women are encouraged to review CPW's brochure and regulations before application," said Matt Robbins, CPW spokesman. "CPW's license refund policy has changed and applicants should be aware of new requirements and fees." An approved hunter education card or certificate is required before applying for or purchasing a Colorado hunting license if you were born on or after Jan. 1, 1949. Colorado honors hunter education certifications from other states, countries and Canadian provinces. Read more or find a class at CPW's Hunter Education page. A 2016 Habitat Stamp, which will be automatically added to your online application if required. It can also be purchased separately. The $10 stamp is required for license buyers between the ages of 18- 64. Learn more at http://cpw.state.co.us/buyapply/Pages/HabitatStamp.aspx. Social Security number for customers 12 years and older, unless already on file. Customer service representatives are available from 8 a.m. to 5 p.m. MDT at 303-297-1192 and specially trained Hunt Planners are available to assist hunters by phone at 303-291-7526. 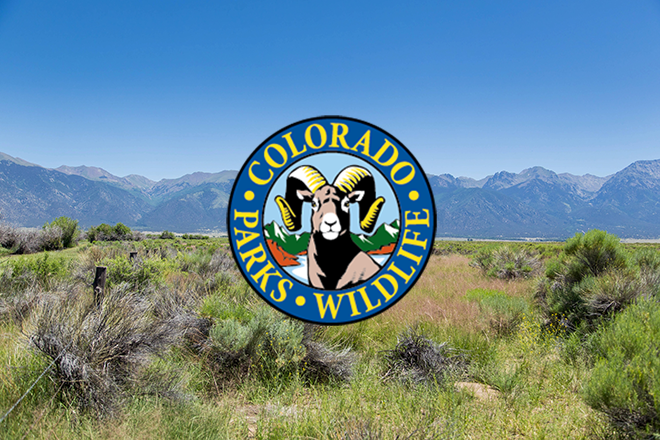 Hunters can also get personal assistance at one of CPW's regional service centers in Denver, Grand Junction, Colorado Springs or Durango or any CPW office or State Park.